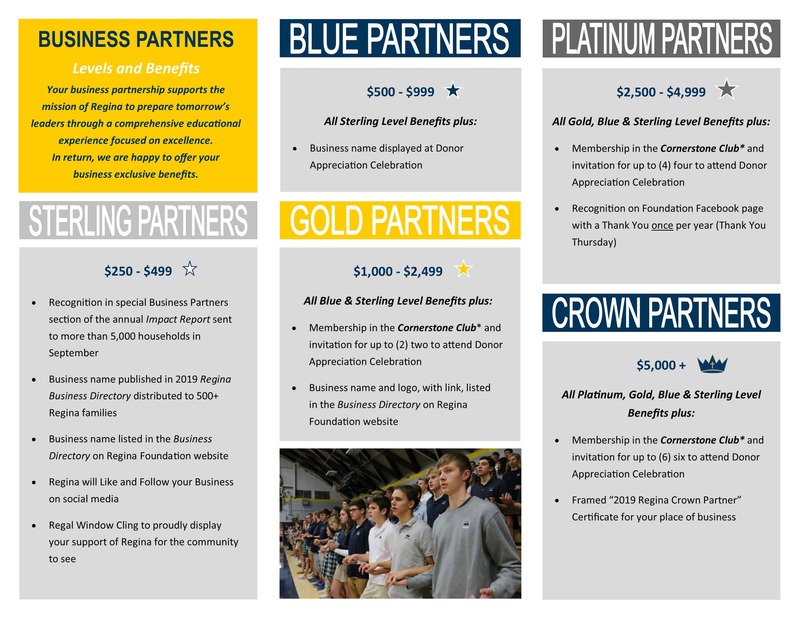 *Gifts of $1,000 or more (made at one time or cumulatively over the fiscal year) qualify donors for membership in the Cornerstone Club. Members are invited to a special Donor Appreciation Celebration every year in the fall to recognize their generosity. 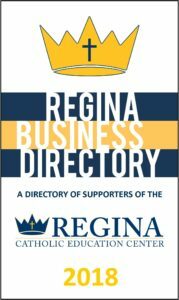 Business Partnerships must be confirmed by June 30 each year to be included in Regina publications and marketing materials.